I have an ant question! also curious what species this is? Well, you are in luck with identification. 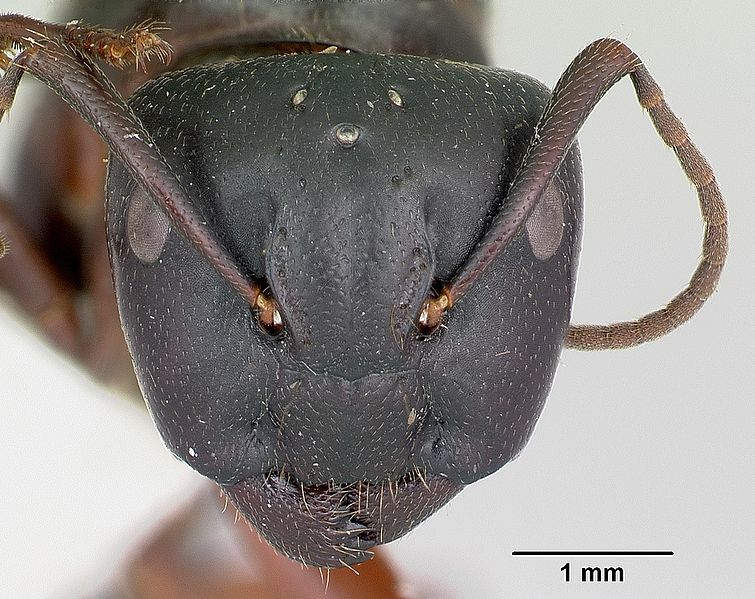 Based on your estimate of her size, I think I can safely say your queen is a carpenter ant, genus Camponotus. I can’t be sure about the species. Has she taken her wings off yet? I once had a queen that delayed taking her wings off until she had laid her first batch of eggs (which became workers, so she was mated), but usually they come right off. It’s a bit early to be seeing mated queens, but possible. As for putting a male in the ant farm, it’s not likely to work, plus it is hard to find males of the correct species. Why don’t you hold her for a few weeks and she what she does? You might want to look at the links in this post too. Now you know there are ants in the area, chances are good you will find another. Good luck and let me know what happens. I think your idea to try to figure out what kinds of ants you have is a good one. How you should treat them, what to feed them and what to expect all depend on what kind you have. Unfortunately I can’t tell what kind they are only from your description. Take a good look at your ants and then go on the Internet and check ant websites for photographs. 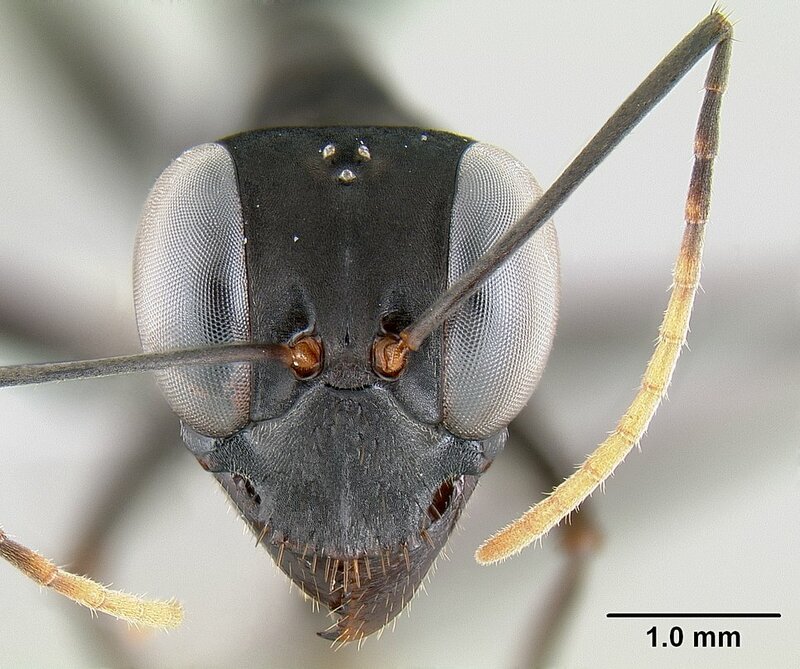 One great place to find descriptions and photographs of ants is antweb.org. Under the first tab labeled “bioregions” scroll down to nearctic. You will find lists of ants from nearby states, for example Alabama. Or if you have a camera that can take close-up photographs, try to take some. 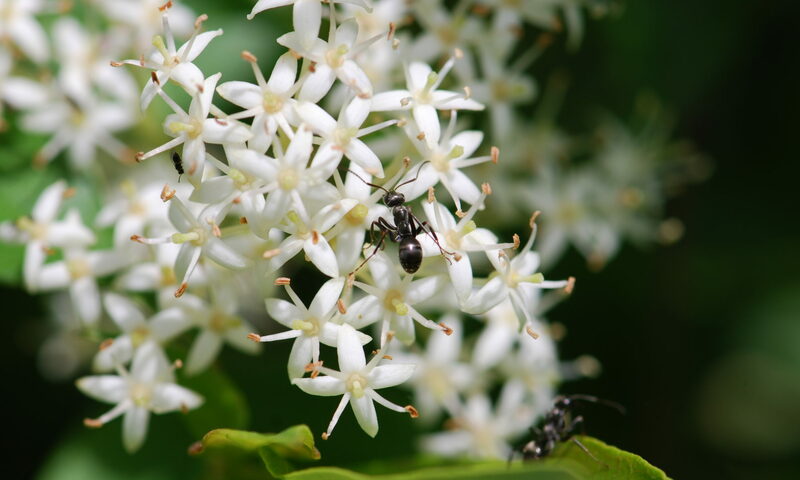 The Ant Farm and Myrmecology Forum has experts that might be able to help you. Be sure to read their rules about posting first and check the ant FAQ’s. If you post photos on a blog or website, send me a link and I’ll see if I recognize them. Some of the characteristics used to tell ants apart include things like number of segments in the antennae, etc. It really helps to have the photos as close and as clear as you can make them. As for the gel ant farms, I have found that certain ants will tunnel and other won’t. If you are interested in keeping ants, and it sounds like you are, you might want to check into some of the more traditional ant farms that are designed for long term use. Here’s one link to building artificial ant nests. The forum I mentioned above also has a lot of good information. Let me know if you post some photographs and happy anting! Sorry I could not find the question box, but me and my cousin were digging through a ant hole and we found ant eggs. What do they need to grow? Sunlight, coldness, what kind of environment can they live in? The first question I have for you is: did you collect ant eggs or ant pupae? The second question is: did you collect worker ants too? 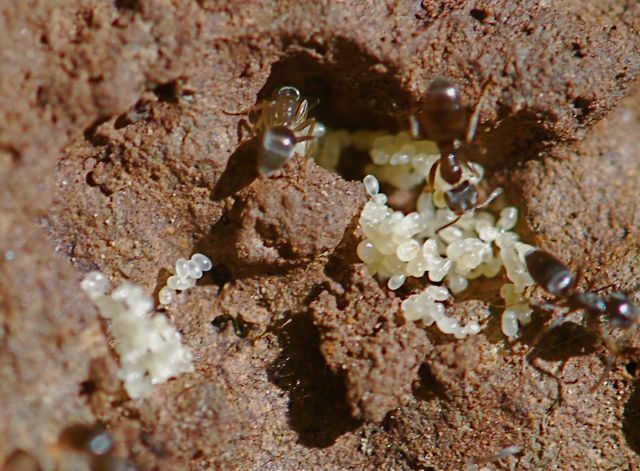 Ant eggs are tiny (much smaller than worker ants), white, shiny and oval. You can see a pile of ant eggs in this photograph in the middle and a little to the left. Ant pupae are as large or even larger than worker ants and often have a beige silken sac around them. They also have a black dot at the end. 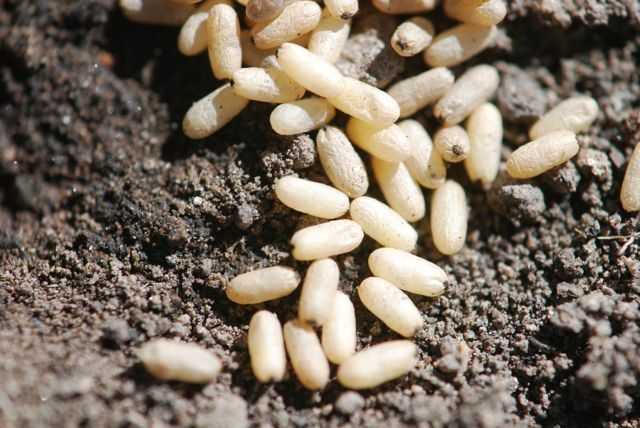 If you have eggs, then you will really need worker ants to take care of them. The larvae that hatch from the eggs will need workers to feed them, clean them etc. The larvae are helpless. 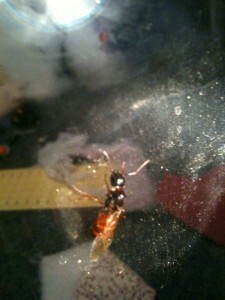 I have a post about ant larvae, if you’d like to learn more. And just so you know, there is a chance the workers will eat the eggs. If you have pupae, they could become worker ants. Again, they will do better if there are some worker ants to take care of them. Without a queen, they will not live as long as they would in nature. In their nest under the ground, the ants normally grow up in dark, moist and relatively moderate temperatures. I am glad you are interested in ants. Let me know whether you have eggs or pupae.